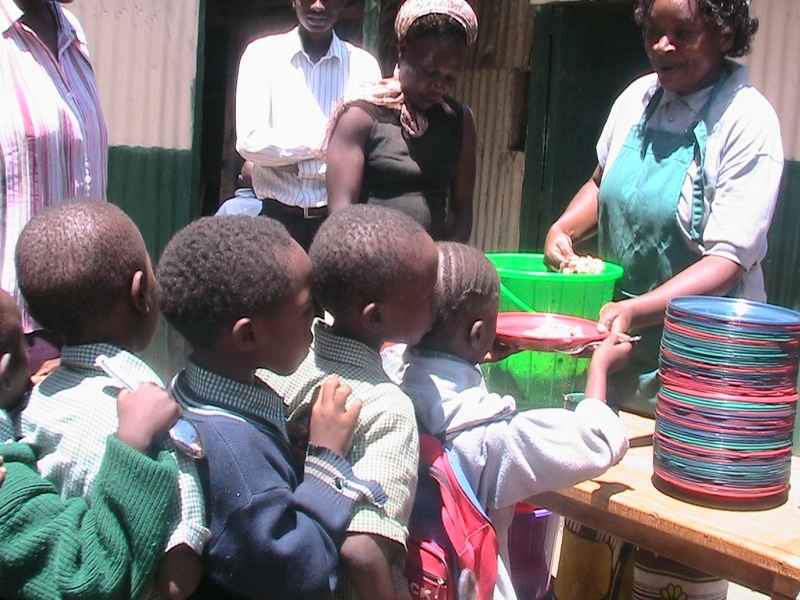 The ICYE programme started in Kenya in 1989. ICYE Kenya is a registered NGO. 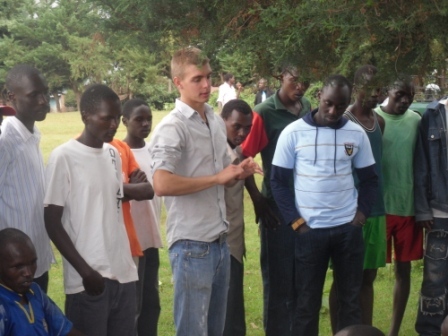 It is composed of returnees, volunteers and a two-staff team working at the national office, located in Nairobi. Voluntary service projects include assisting teachers in rural schools, working with the disabled, with street children, in the health service, on farms and in orphanages. Participants with professional skills like psychology, carpentry, typing, nursing, agriculture or languages might have access to other types of work placements. Situated on the equator on Africa’s east coast, Kenya is a melting pot of cultures, landscapes and wildlife. Kenya has been described as “the cradle of humanity” – in the Great Rift Valley palaeontologists have discovered some of the earliest evidence of man’s ancestors. It borders Ethiopia (north), Somalia (northeast), Tanzania (south), Uganda plus Lake Victoria (west), and Sudan (northwest). The country is named after Mount Kenya, a significant landmark and the second among the highest mountain peaks of Africa. The capital city is Nairobi. 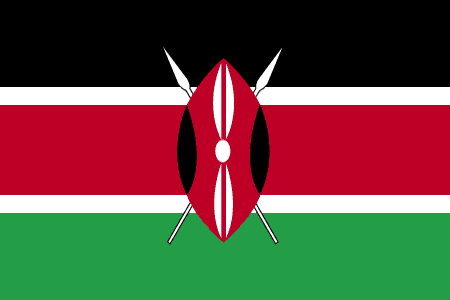 Kenya’s population of nearly 38 million is diverse and includes over 40 different ethnic groups, with small pockets of European and Asian minorities. Kenya has numerous wildlife reserves, containing thousands of animal species. Kenya’s ethnic diversity has produced a vibrant culture but is also a source of conflict. Founding president and liberation struggle icon Jomo Kenyatta led Kenya from independence in 1963 until his death in 1978, when President Daniel Arap Moi took power in a constitutional succession. President MOI stepped down in December 2002 following fair and peaceful elections. The December 2007 elections unleashed two months of violence, which ended after a power sharing accord was reached. Kenya’s services sector, which contributes about 63 percent of GDP, is dominated by tourism, which is now Kenya’s largest foreign exchange earning sector, followed by flowers, tea, and coffee. HIV/AIDS continues to pose a long term risk to the economy, and corruption and wealth distribution remain the biggest challenges.